BASEMENT RENOVATION This vast unfinished basement is in the planning stages for a unique transformation. 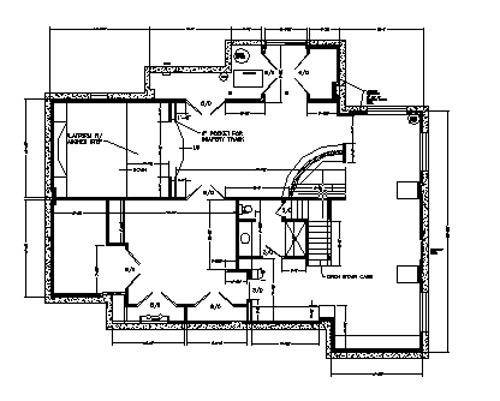 As shown in the floor plan above, it will include many amenities such as a home theater, billiard room, full wet bar, a conversational seating area, full bath , play room, custom cabinetry thru out and finished storage areas. The entire space will be geared toward reflecting an Italian contemporary style.